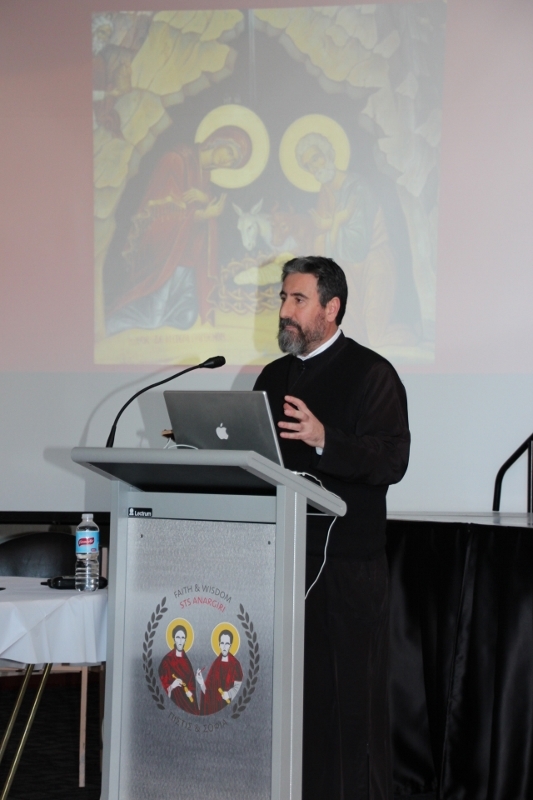 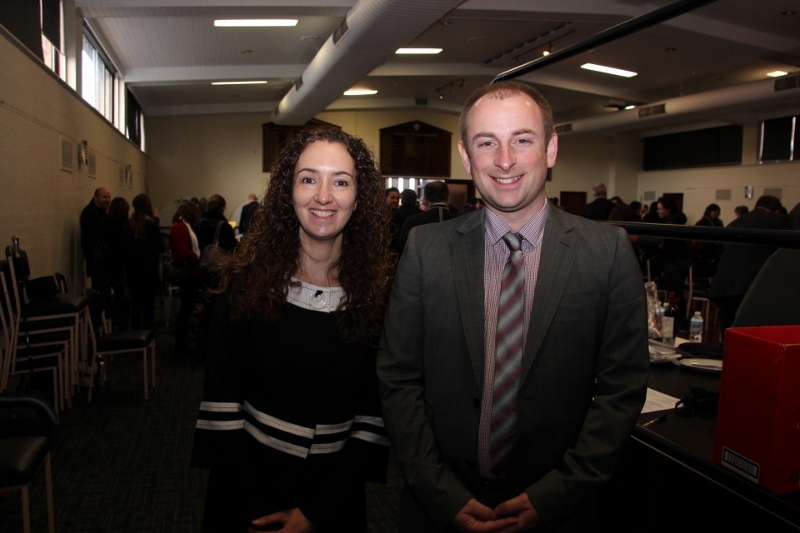 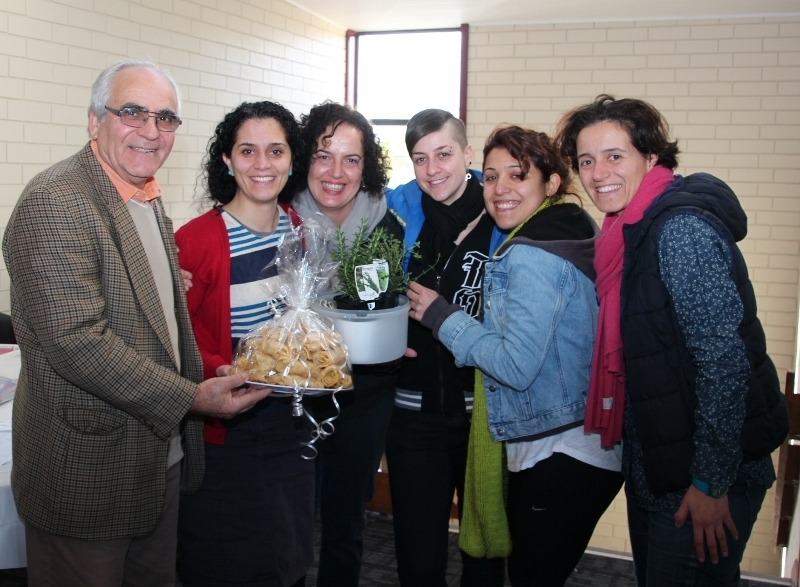 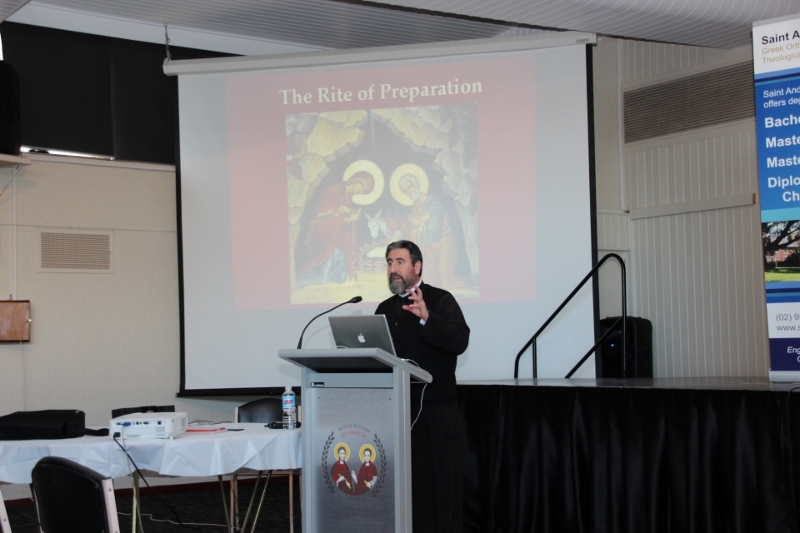 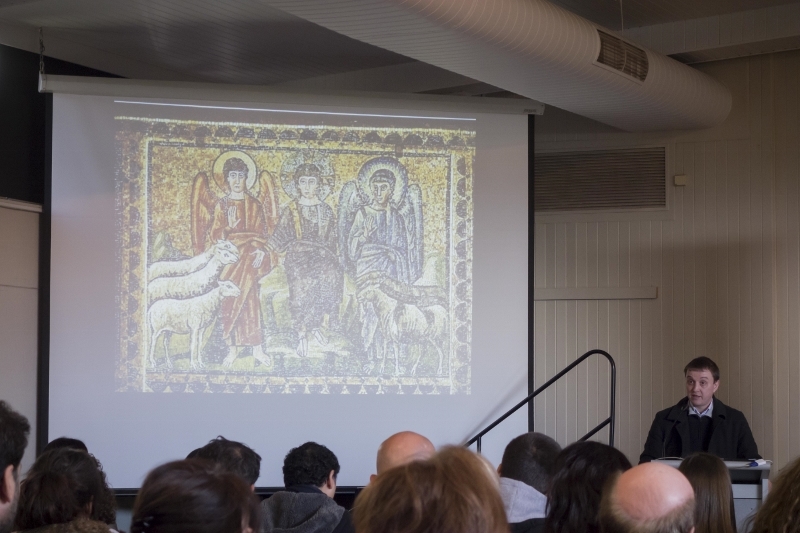 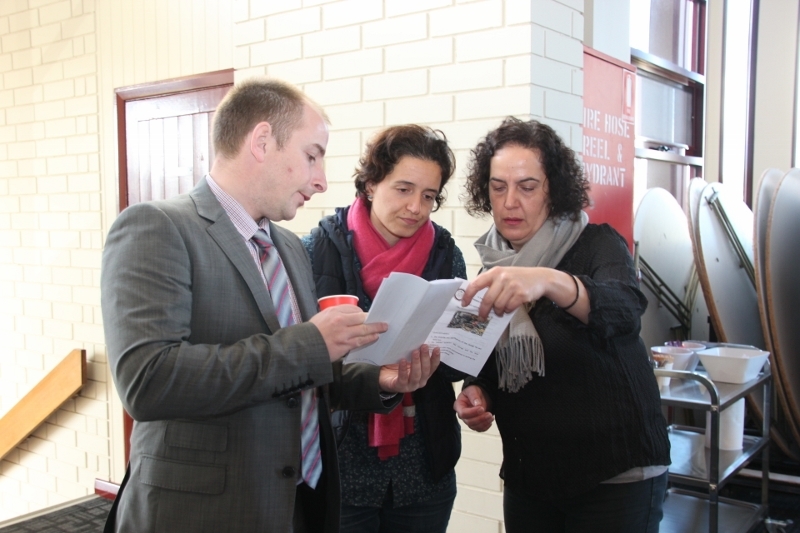 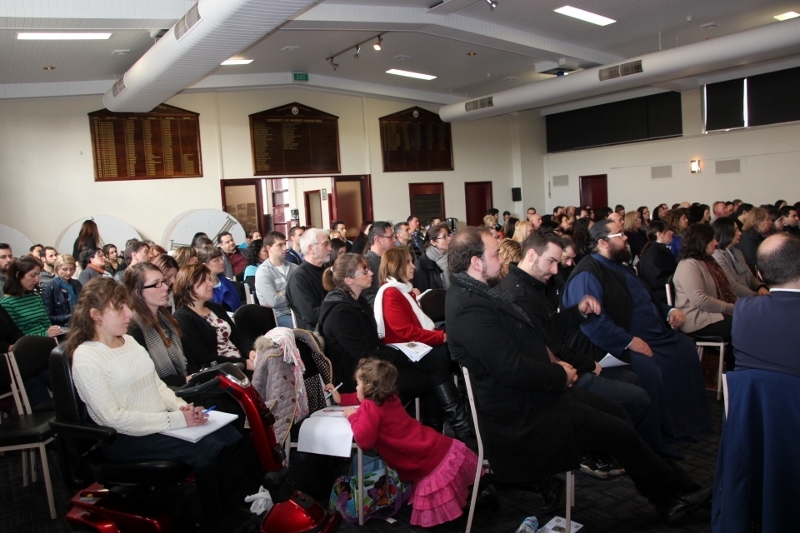 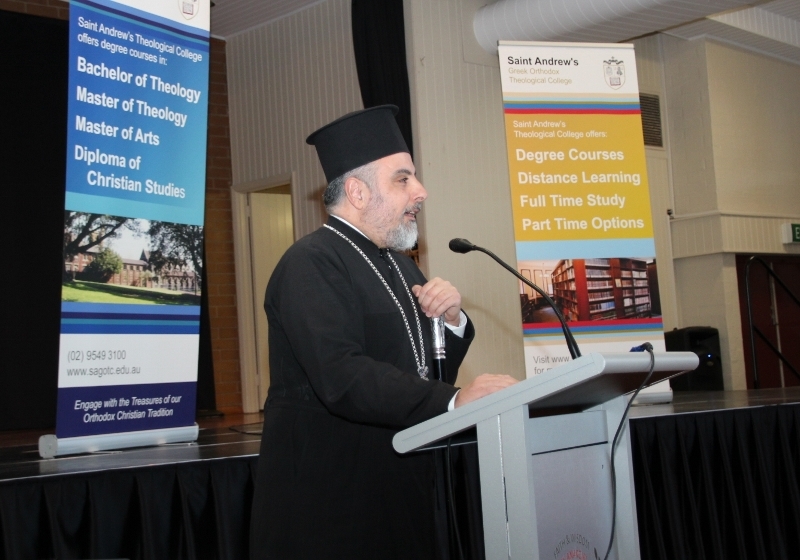 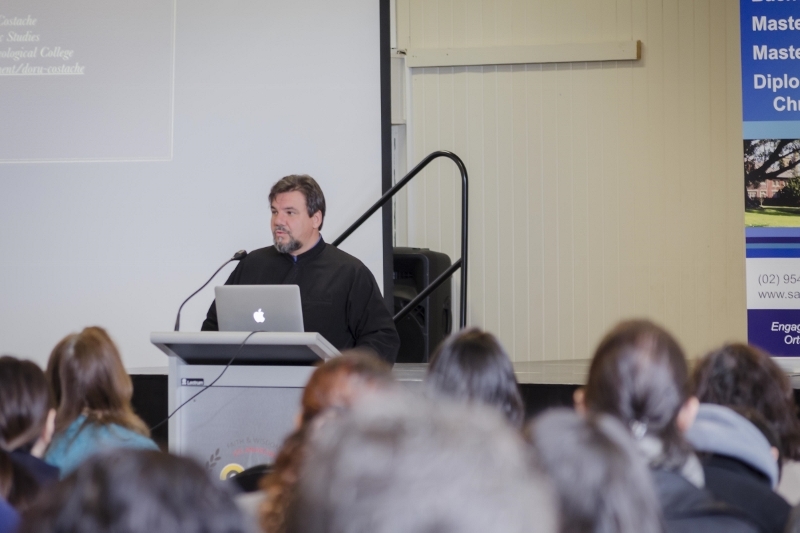 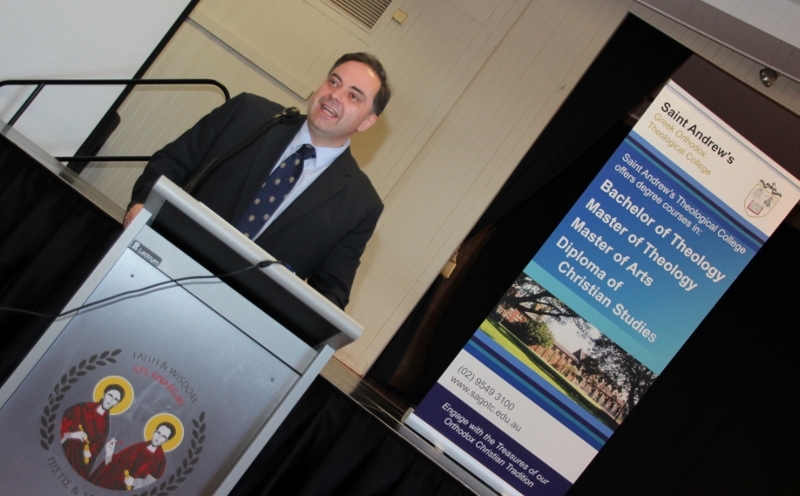 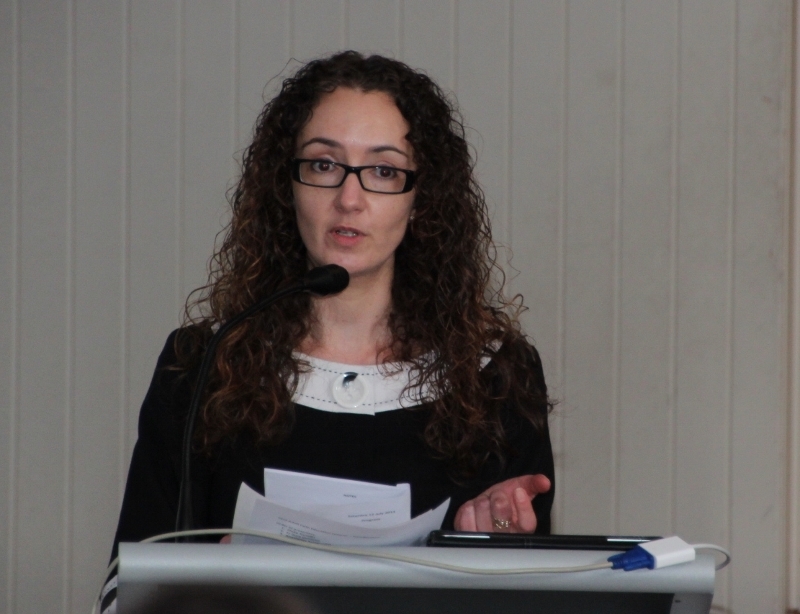 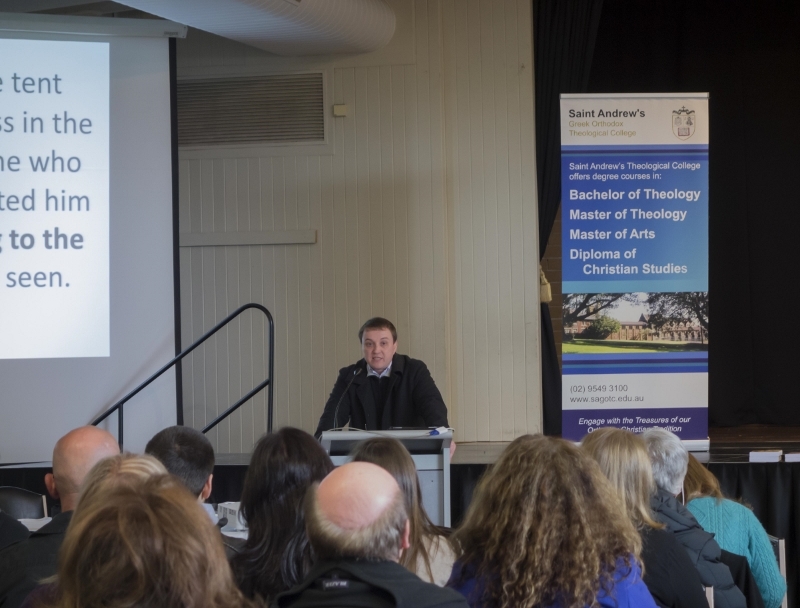 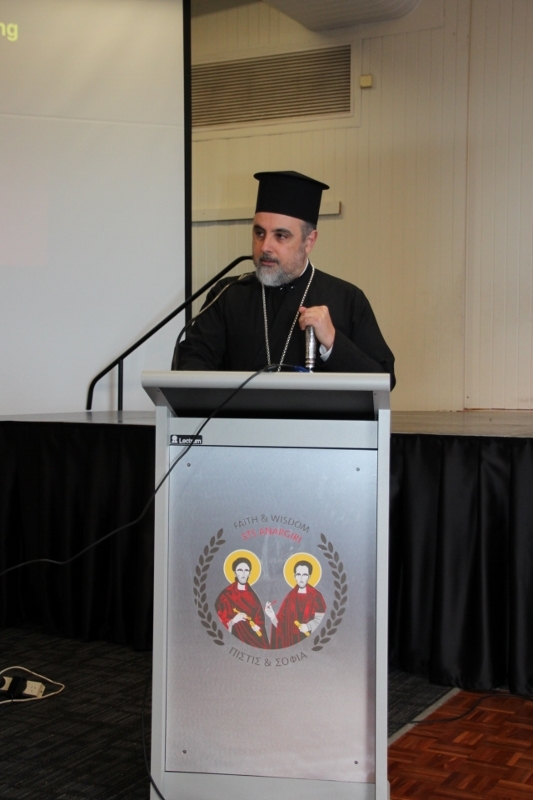 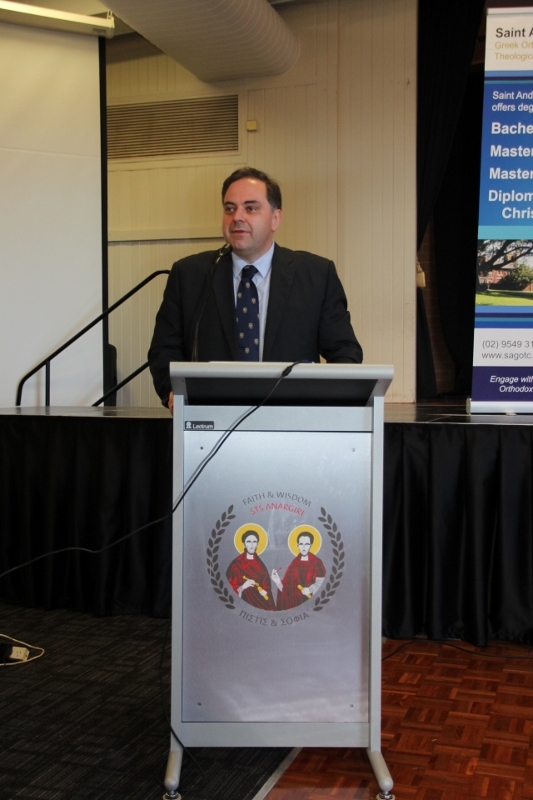 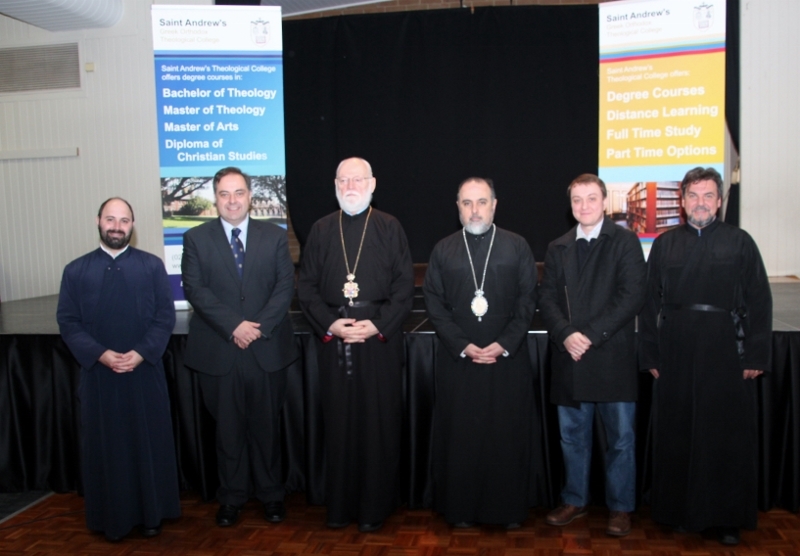 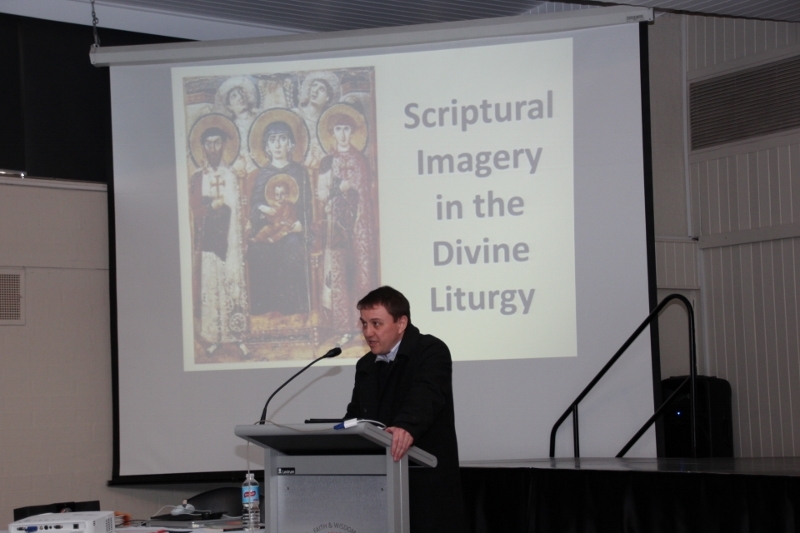 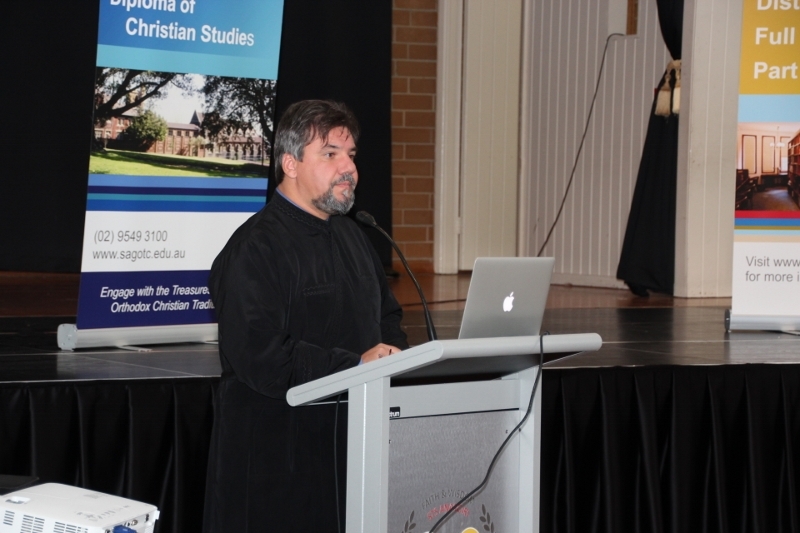 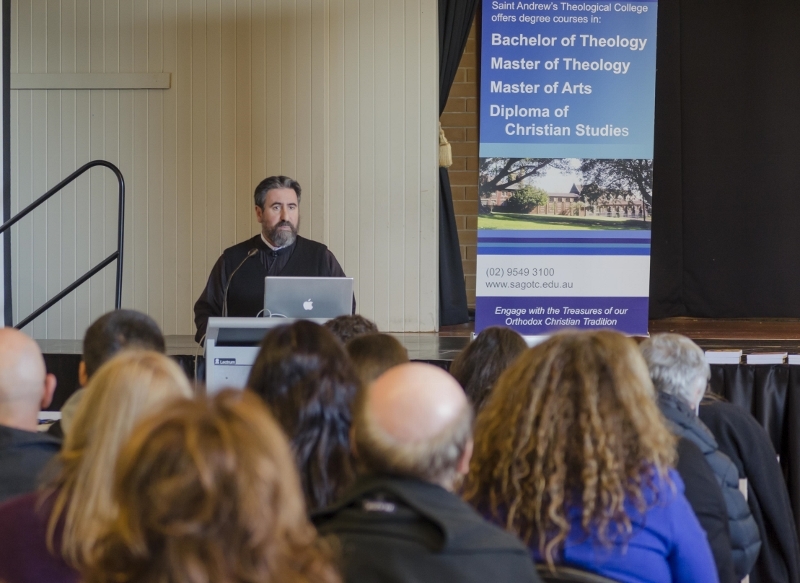 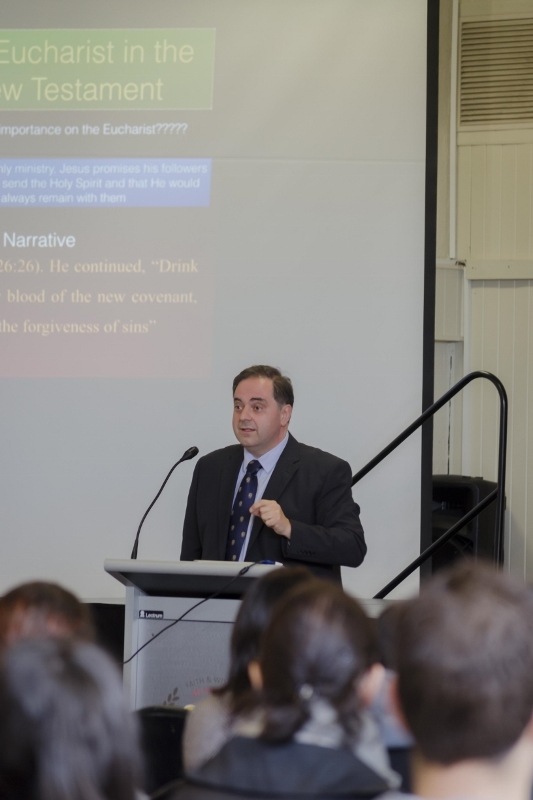 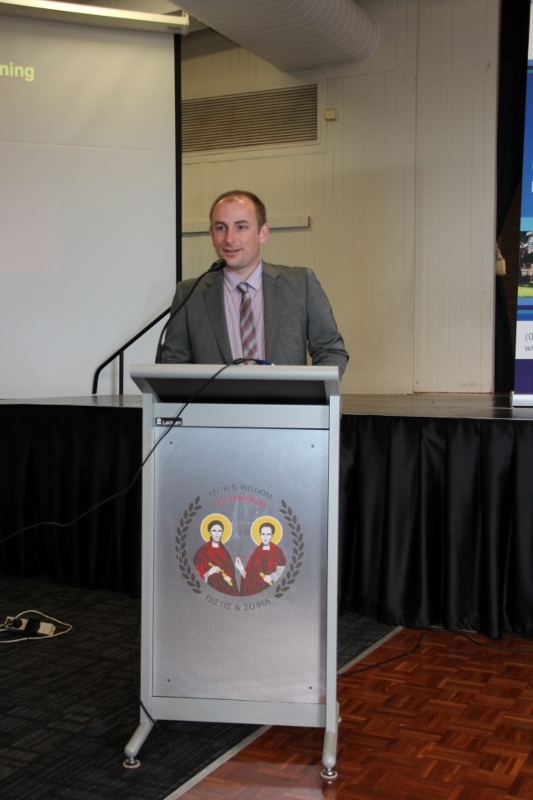 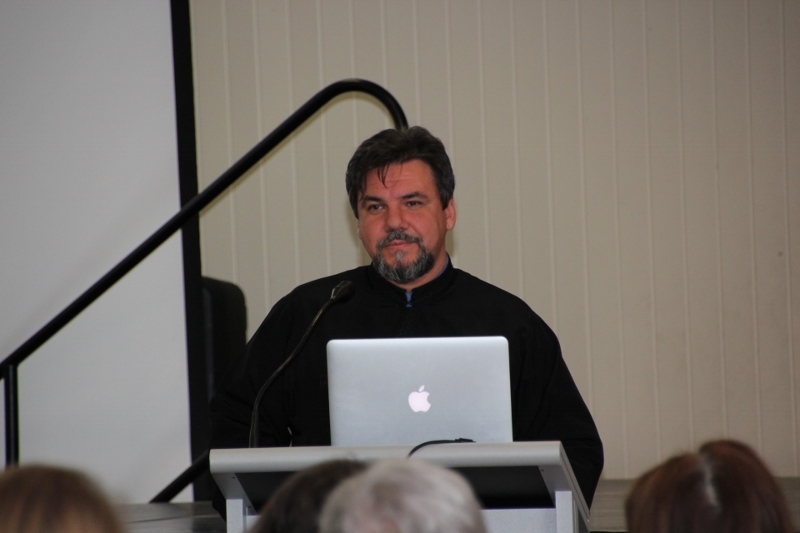 On Saturday 12 July 2014, St Andrew's offered a series of catechetical lectures on the topic 'The Divine Liturgy: the Heart of Orthodoxy,' at Oakleigh Grammar School, Oakleigh (VIC), as part of its Adult Faith Education Open Learning (offered to the public for the second year in a row). 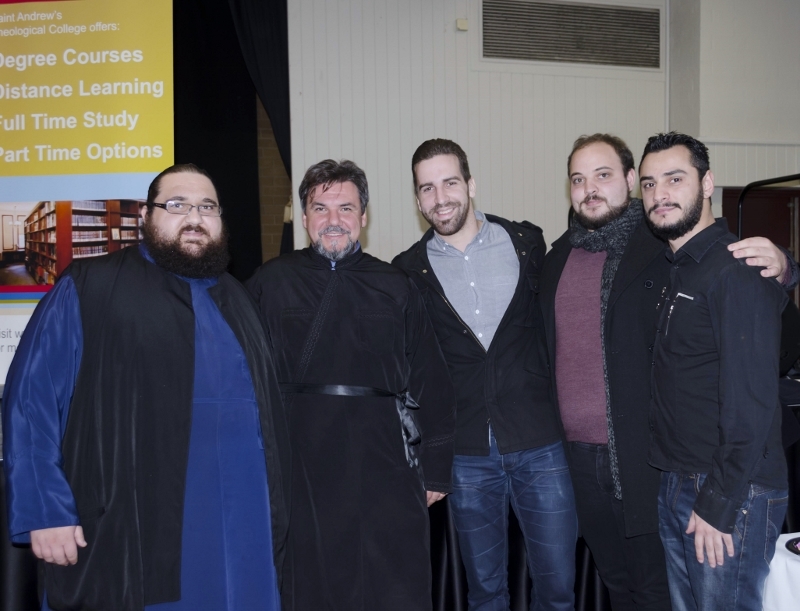 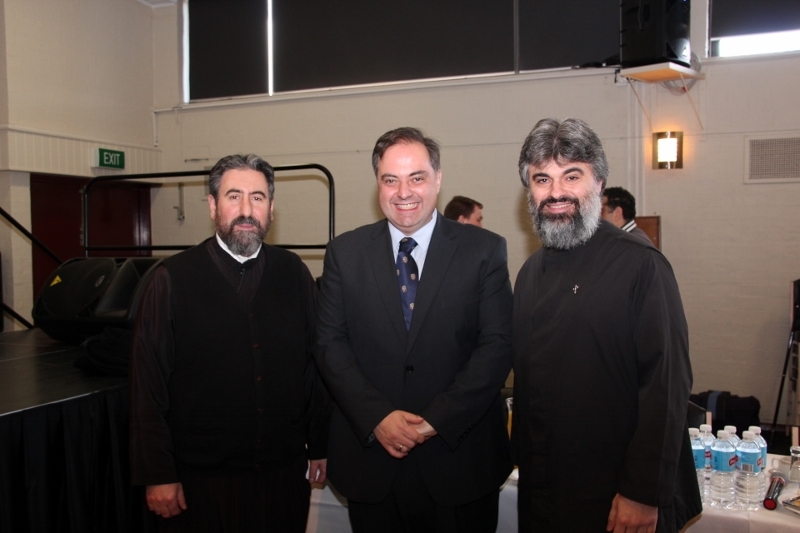 Dr Philip Kariatlis, Mr Anastasios Kalogerakis, the Very Revd Dr Doru Costache, and the Revd Chris Dimolianis (BTh ’95) presented to an audience of nearly 200 people, incl. 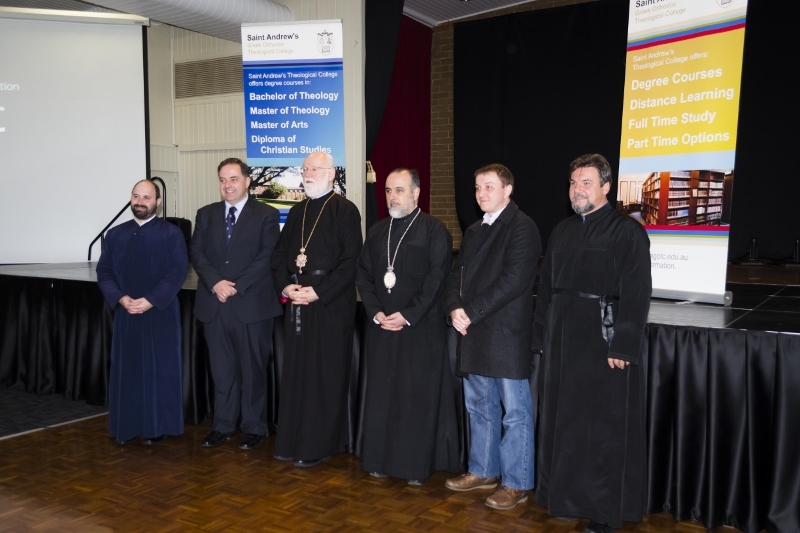 Their Graces Bishops Ezekiel of Dervis and Iakovos of Miletoupolis. 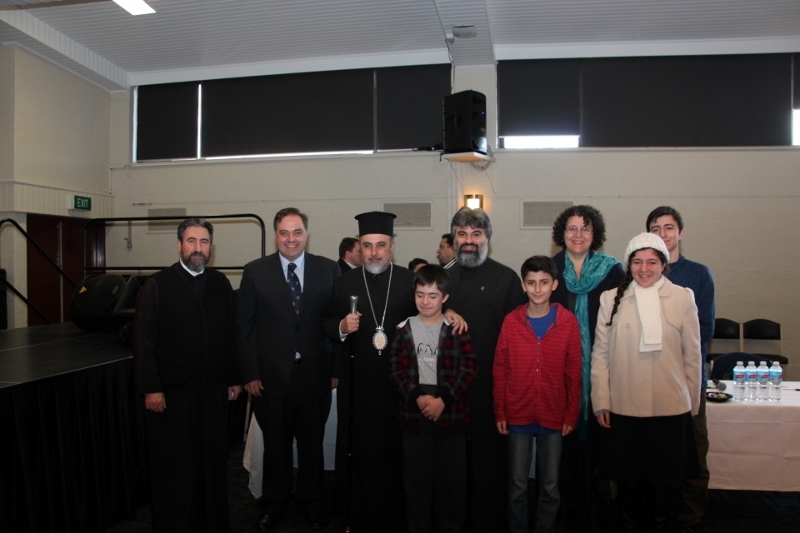 A special thank you Their Graces for their participation, in addition to those who organised the event: the Philoptochos of the Greek Orthodox Parish of Sts Anargyri, Oakleigh (VIC), the Philoptochos of the Greek Orthodox Parish of Sts Raphael, Nicholas & Irene, Bentleigh (VIC), Ms Kerrie Neophytou and Mr Daniel Bellis.